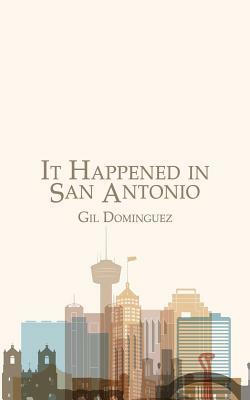 Gil Dominguez is a San Antonio writer. He worked for thirty years as a civilian writer, editor, and public-affairs specialist with the Air Force before retiring in 2010. An Army Vietnam veteran, he holds a B.A. in journalism and English and a M.Ed. in government and literature, both from Texas State University in San Marcos, and a M.S. in counseling and guidance from Texas A&M University-San Antonio. His wife, Rosemarie, is a teacher with the San Antonio Independent School District. Most Texans and many Americans have heard of the Alamo and the main figures associated with the heroic battle that took place there. But how many Americans and even Texans know that it was in San Antonio that Robert E. Lee made the fateful decision that would change his life and the course of American history?